n contrast to the art market, which turns art into commercial goods, there have always been artists who have taken a critical examination of everyday matters. How and when are works of art created in the first place? What and where are the subjects on which artists focus in their works? What causes artists to create a work? What events from their surroundings give them inspiration? The artists presented in this catalogue describe the location, purpose and significance of the individual works in the context of a personal artistic announcement. Starting with very different constructions of reality from everyday life, the catalogue covers a spectrum from the intensification of the sensually perceivable everyday object to subjects of global interest. Text: Gellner Uwe, Laabs Annegret. pp. 152; paperback. Publisher: Verlag für Moderne Kunst, Nürnberg, 2010. 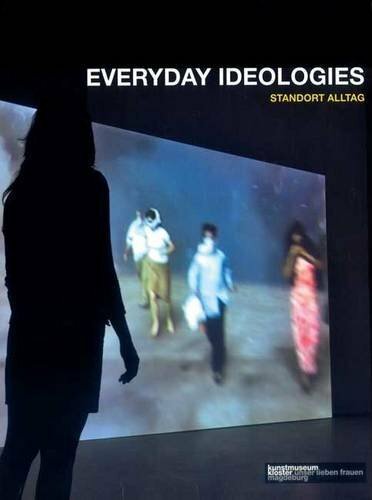 Request info for "Everyday Ideologies"